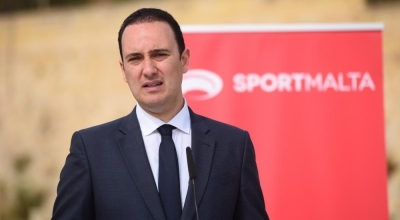 The government has blasted Opposition leader Simon Busuttil after having implied that the Attorney General instituted a court case with the purpose of losing it so that Marco Gaffarena would benefit. 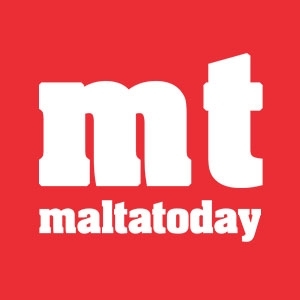 On Sunday, Opposition leader Simon Busuttil said the case instituted against Marco Gaffarena and his wife Josielle to recoup the lands transferred in the expropriation of a palazzo in Old Mint Street, Valletta, was all an “act” and designed to be lost. 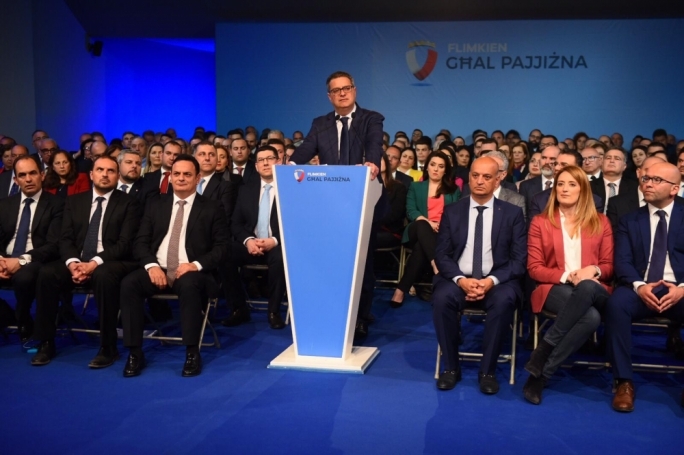 The PN leader said the case was taking people for a ride as it was designed to be lost due to its legal flaws, as the court is being asked to revoke all transfers of land on the basis of a mistake. 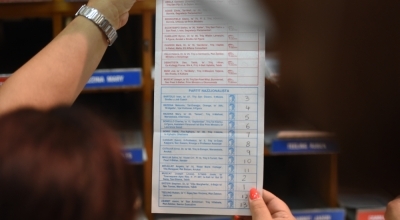 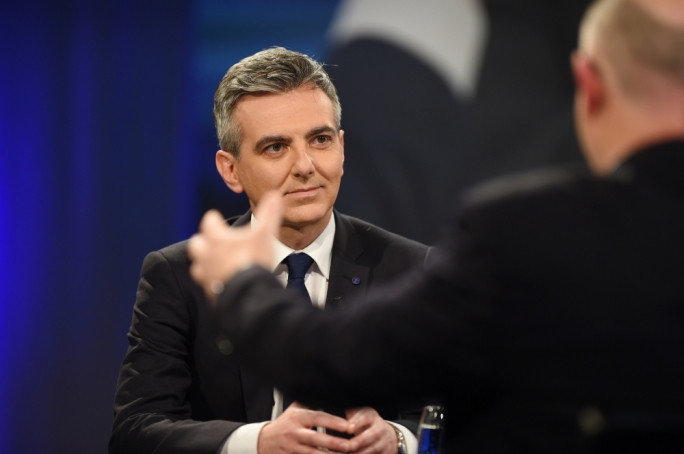 Taking exception at Busuttil’s comments, the government said it was shameful that Busuttil resorted to such attacks on the country’s constitutional institutions and posts. 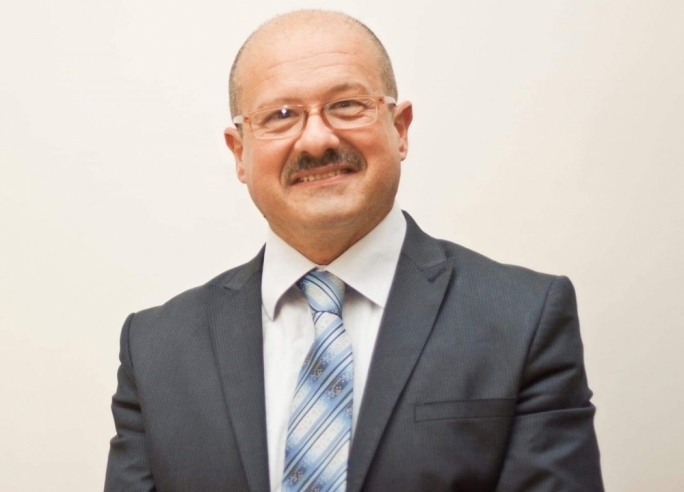 It held that the attack against Attorney General Peter Grech - who was appointed by a previous PN administration - was "completely unacceptable". 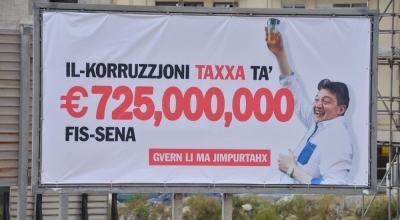 “The attack shows that Busuttil had not understood anything about the case instituted by the Prime Minister to recover the assets handed to Gaffarena. 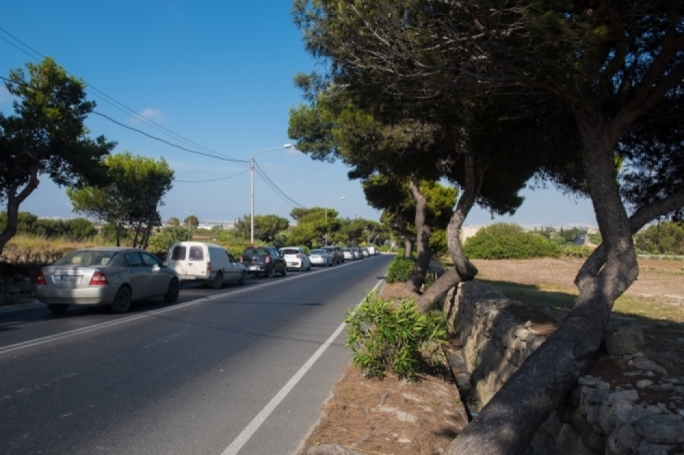 This is a specific case filed by Muscat as an MP for the contract to be revoked since rules that regulated the transfer of public property had been broken,” it said. 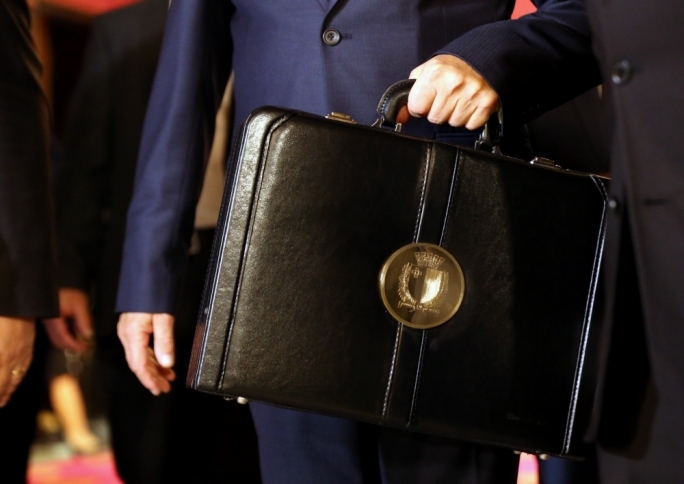 “It was a case which Busuttil himself could have instituted, but instead he chose to attack the country’s institutions while putting the courts under pressure, ultimately helping those who did not wish the assets to be returned,” the government said.